Product Picture Product Picture Packaging & Shipping We can provide all the services you need to export from China. Such as sourcing, guiding, translating, buying, quality inspect, documents prepare, declaring shipping etc service. We would like to build up friendship, trust and long term cooperation with our clients! Quality Guarantee: In our factory, there are professional QC staff and production team that is responsible for Quality. We can sure of the best quality and professional service with most competitive price. 3.Quaility Guarantee: All products are in high quality & competitive price. 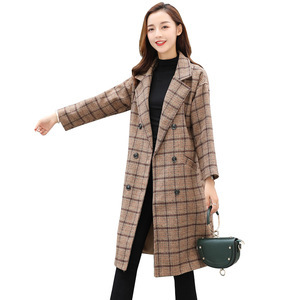 b elin fashion is in the middle and high-end market of ladies fashion and the price is right for both middle -class and the one who is transitioning towards the middle-class. about us t he belin fashion co,. Packing: one piece in one polybag, twenty four pieces in one export carton. We have strictly quality control system in our production process. We have 4 times inspection for each finished product before packing. Q6. Can you make the products with my design9 A: Yes. 2.Making samples for the customer as customer's design. 5.Doing customer clearance for the customer. We have our own professional and excellent design teams and control the brisk and popular information. With advanced machinery and good technology,as well as a good inspection and quanlity guarantee system. We also welcome customers at home and abroad to visit our company and cooperate with us ! 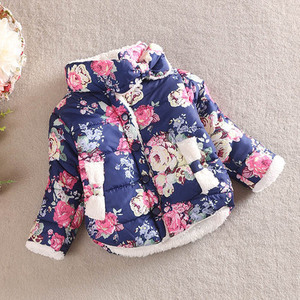 Alibaba.com offers 131,426 winter clothes products. About 3% of these are women's jackets & coats, 2% are girls' jackets & coats, and 2% are men's jackets & coats. 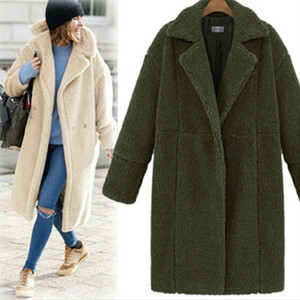 A wide variety of winter clothes options are available to you, such as corduroy, denim. You can also choose from beaded, garment dyed, and plain dyed. As well as from unisex, women. And whether winter clothes is free samples, or paid samples. 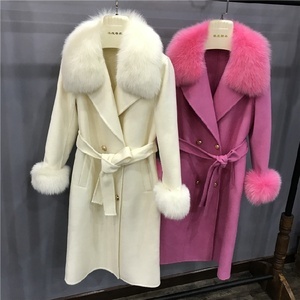 There are 131,426 winter clothes suppliers, mainly located in Asia. 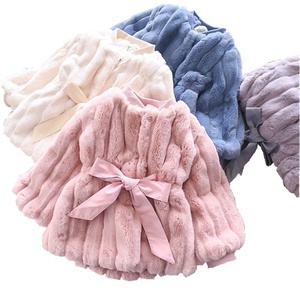 The top supplying country is China (Mainland), which supply 100% of winter clothes respectively. 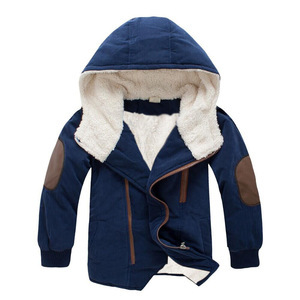 Winter clothes products are most popular in North America, Western Europe, and South America. You can ensure product safety by selecting from certified suppliers, including 7,362 with Other, 4,896 with ISO9001, and 2,406 with BSCI certification.